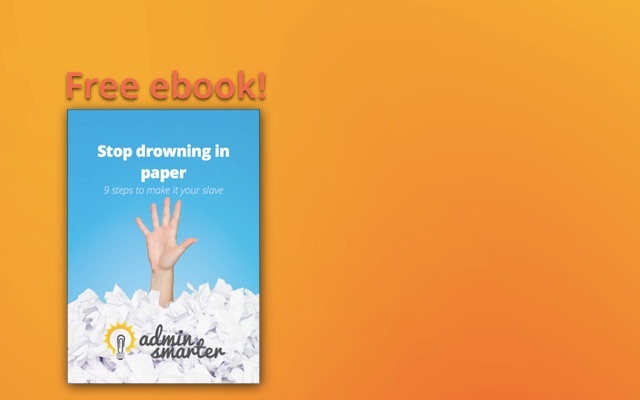 Admin Smarter is a blog for anyone who wants to organise themselves into awesomeness. 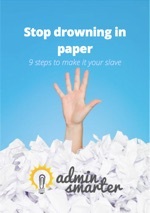 Get tips and tricks for office admin professionals and anyone who wants to work smarter, not harder. 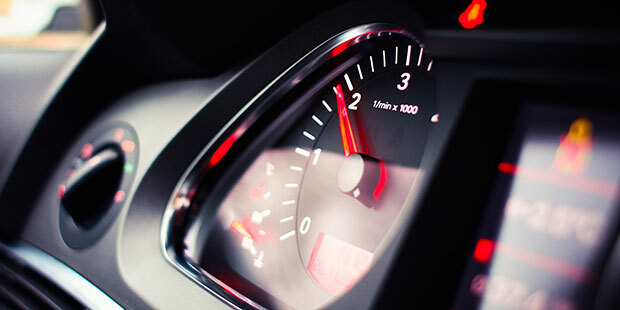 Get a head start: my super-popular posts.